Write Act Repertory’s Producing Artistic Director, John Lant, is pleased to present the off-Broadway, East Coast premiere of LILI MARLENE, a new musical about a family’s escape from the rising tide of Nazism; with book, music and lyrics by Michael Antin and directed and choreographed by Mark Blowers. Previews began Tuesday July 25th, 2017 @ 7:00 PM with the official Opening – Tuesday August 1st, 2017 @ 7:00 PM.UPDATE: LILI MARLENE moves to Wednesdays at 2 pm beginning April 18th through June 6, 2018. 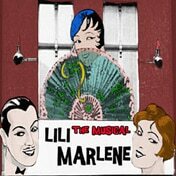 The production began previews on Tuesday, July 25 at 7:00 p.m. and opened Tuesday, August 1, 2017 at 7:00 p.m.
LILI MARLENE is the musical love story of Rosie Penn, a famous, Jewish cabaret singer and Count Hans Wilhelm von Kleister Graff, Set in Berlin during the last year of the Weimar Republic, and at the beginning of the Third Reich period ( as the dark clouds of Nazism loom) the Count, as the head of the passport bureau of the German foreign ministry, helps the German cultural and scientific elite escape from the country as he, his family and Rosie must decide where their futures lie. 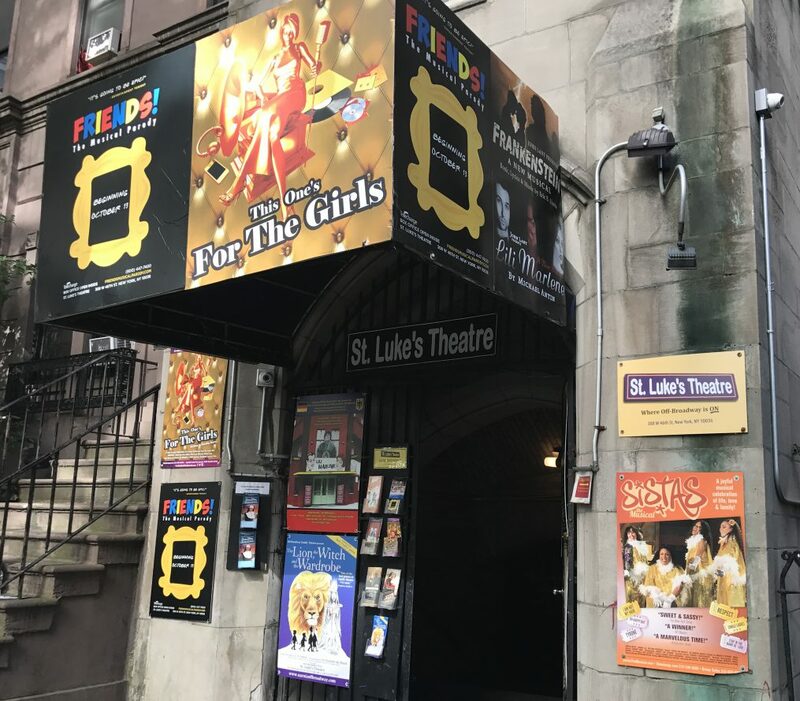 Featured in the Original Cast : Charles Baran, Louie Bartolomeo, Rebecca Brunelle, Nicholas Tyler-Corbin, James David Dirck, Audrey Federici, Alexandra Gonzalez, Clint Hromsco, Rachel Leighson, Amy Londyn, Matt Mitchell, Kevin Paley, Jacob Rice, Elle Rigg and Stephanie Michele Toups. Retiring after 45 years of practice as a tax lawyer, Michael Antin has devoted himself to music and the theatre. His teaching experience, as a Visiting Professor of law, at Boalt Hall School of Law, University of California Berkeley, and in numerous countries of central Europe, brings a special perspective to his playwriting. Michael played five instruments and student conducted the All-Southern California High School Orchestra before even getting to high school. Upon entering UCLA he joined the choir conducted by Roger Wagner and moved on to the Chorale. He was the only non-music major admitted to the music honorary fraternity, Phi Mu Alpha Sinfonia. Michael left music behind when he entered law school. When he retired in March 2008 from the practice of tax law, he resumed piano lessons and joined a choir. His piano teacher motivated him to write lyrics and to compose, resulting in a proliferation of songs. A cabaret singer heard some of his work and motivated Michael to write what became his first musical, “Answer the Call”. Additional experiences in getting to know people led to the further development and productions of the musicals Butterfly, Sophia, Renewal and Pillars of New York. The Los Angeles production of the musical in March/April 2017 was nominated for a total of eight Valley Theatre Awards (Best Play Musical; Best Director of Musical; Best Writing of a Musical; Outstanding Actor in a Musical; Outstanding Actress in a Musical; two for Outstanding Featured Actor in a Musical and Featured Actress in a Musical) and won for Outstanding Actress in a Musical – Amy Londyn.